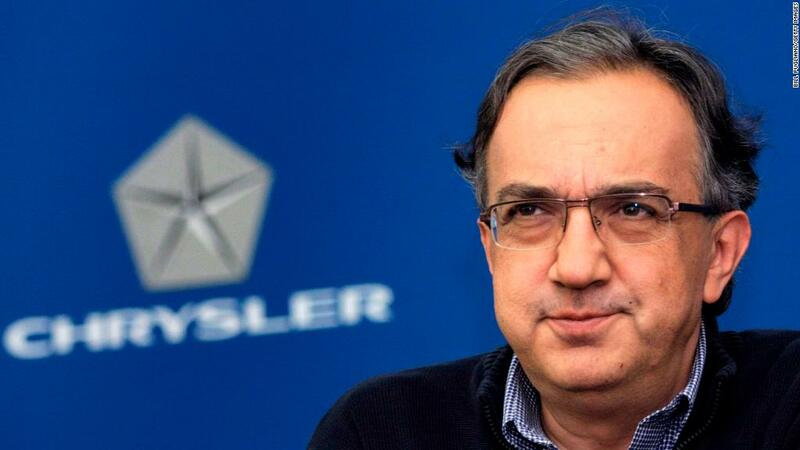 The new CEO of Fiat Chrysler was handed a road map by industry legend Sergio Marchionne. But can he navigate the route? 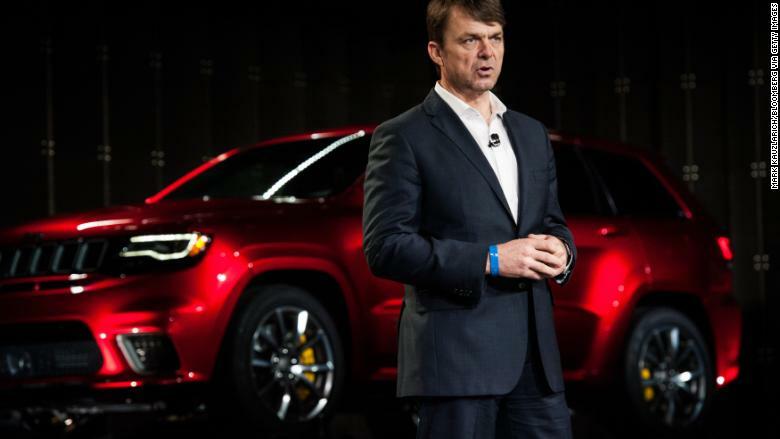 Mike Manley, the former global head of Jeep, took the reins at parent company Fiat Chrysler (FCAU) on Saturday after Marchionne became gravely ill following surgery. Marchionne died on Wednesday. He was 66. Manley was elevated to CEO of Fiat Chrysler this weekend. Fiat Chrysler now wants a much bigger slice of the world's top market, where about 25 million cars are sold each year. Rivals, including BMW (BMWYY) and Volkswagen (VLKAY), have made much deeper inroads, and are rapidly working to expand via partnerships. 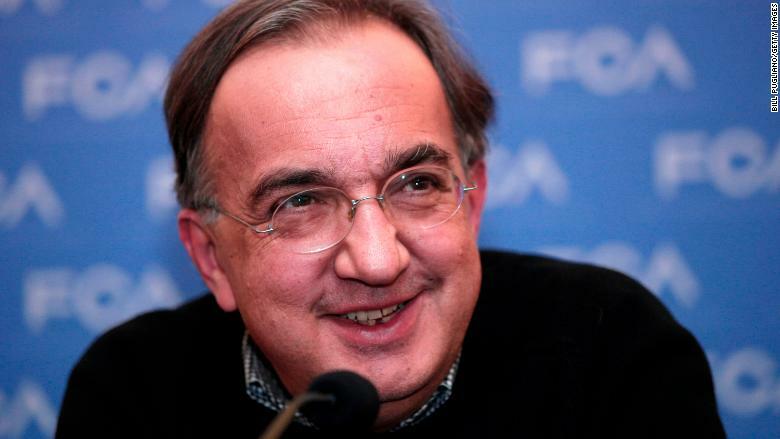 Marchionne is a well-respected auto executive with decades of industry experience. Al Bedwell, a director at LMC Automotive, said the group sold 8,600 electrified cars and light trucks in 2017 -— or about 0.2% of its sales. It has teamed up with BMW (BMWYY) and Google (GOOGL) on the development of self-driving cars. "Marchionne had made several trips to the White House — and we suspect his experience with political volatility in Italy and Brazil made him uniquely suited to deal with the current US administration," said analysts at Barclays.